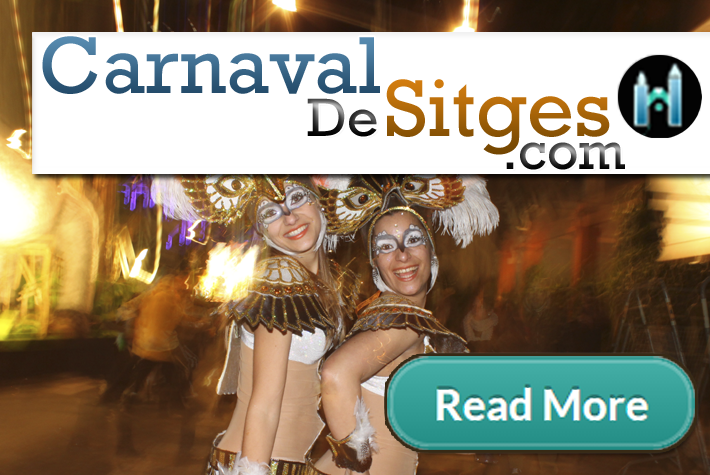 Sitges Carnival, Carnaval De Sitges is a famous event bringing over 300,000 party goers to Sitges, at it’s height. A wild, colourful and noisy ‘Mardi Gra’ type carnival on the promenade and streets of Sitges. 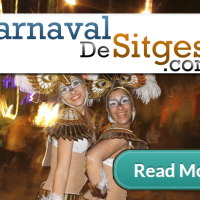 One of the world’s top 10 carnivals. Over 7 days with amazing parades, shows and parties. Sin street, the pedestrian road of bars, remains packed with costumed visitors well into the morning. 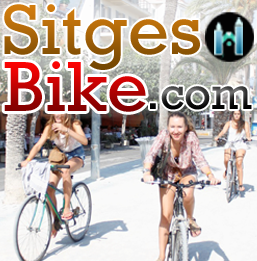 Four days before the regular Sitges Carnival begins with many bar and nightclub events.